Looking for a dynamic, inspirational speaker? Book Jeannette Bajalia! 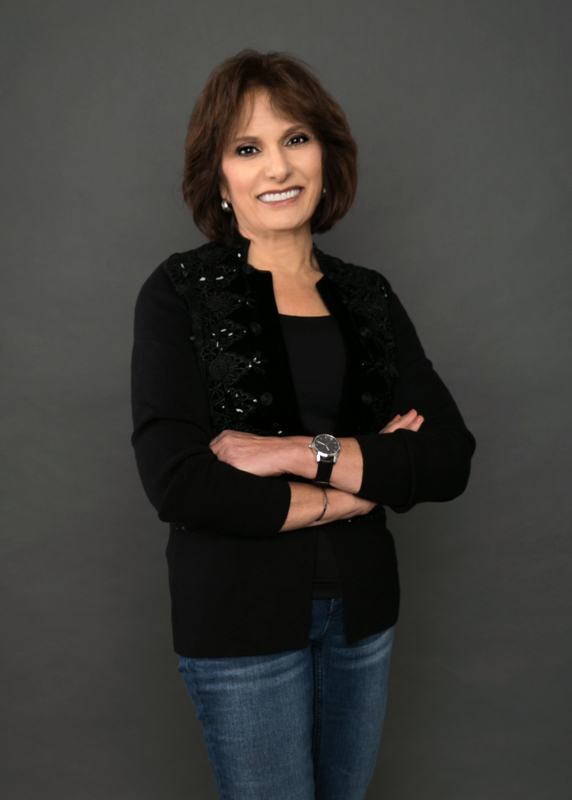 Author, radio personality and founder of Woman’s Worth®, Jeannette Bajalia is a nationally recognized thought leader and well-known financial speaker with more than 40 years of experience as a business professional. Also, her unique life experience as a caregiver for over 30 years to two family members gives her a unique perspective on planning for longevity. I’m Going to Live Till When?!? To book Jeannette for your next event, please fill out the information below. All fields marked with a * are required.